Chairman, Founder. 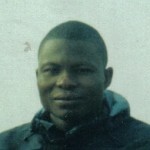 Emmanuel Cassimatis created Paper for All in 2006, after a humanitarian trip to Burkina Faso in 2005. Of French and Greek origins, Emmanuel received an mba from Harvard Business School and a Grande Ecole Master from Edhec. He worked in management consulting at Deloitte&Touche, business development at Sanrio and IT/marketing at Sony, P&G. Emmanuel is thankful for having met so many great people to build the non-profit, his strongest desire is to continue expanding the scope and reach of the charity. President of the French entity, Cyrus Farhangi is responsible for Paper for All’s orientations for expansion. 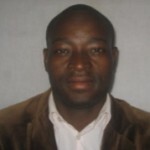 He joined the Paper for All team in Ouagadougou in November 2007 in order to collect further information on local needs, in line with Paper for All’s objective to increase its impact five-fold within a year. Of Iranian origin, Cyrus grew up in Paris, and studied Industrial Engineering at Cornell University. He then got his Masters in Economic Development Studies at the University of Cambridge, which convinced him that development was, before anything, a grassroots process triggered by education. He was therefore very interested in joining Paper for All, which bypasses all bureaucracy and is in direct contact with the community it aims to support. Treasurer of the French entity, Benjamine Cazes found out about Paper4All during the 2008 annual fundraising event, and has been an active member since. 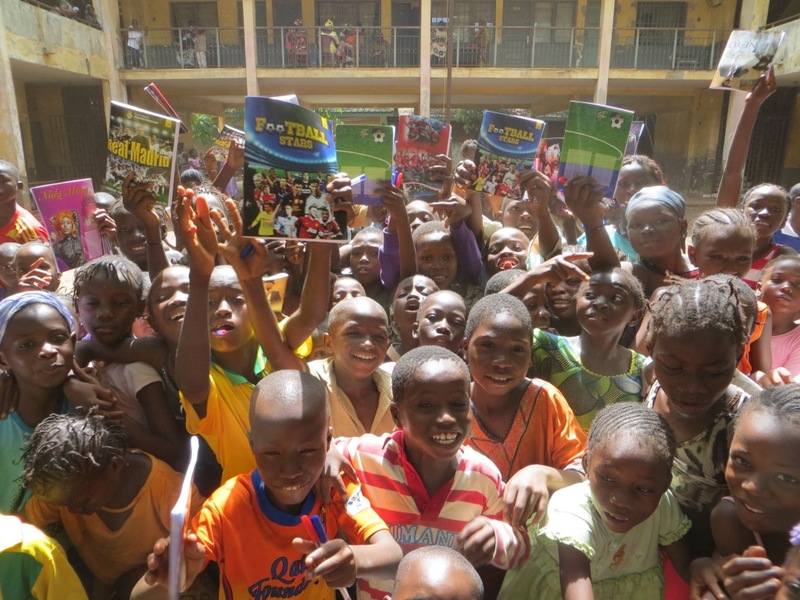 She participated in organizing and teaching summer courses at the 2011 Volunteering Program in Ouagadougou. As a Project Manager in a public transportation company, Benjamine brings her qualifications to the charity, especially in organizing the annual Volunteering Program: recruitment, logistics, communication, etc. Secretary General of the French entity, is Ramin Farhangi. Former President of the French entity, David Azoulay has been involved with Paper For All since January 2007, he helped create the French entity. David completed an Engineering Degree in Environment, achieved his specialization in Finland, and a Masters in Strategy and International Business in Em Lyon. David currently works for Euro group and heard of the P4A purpose through his good friend Cyrus. 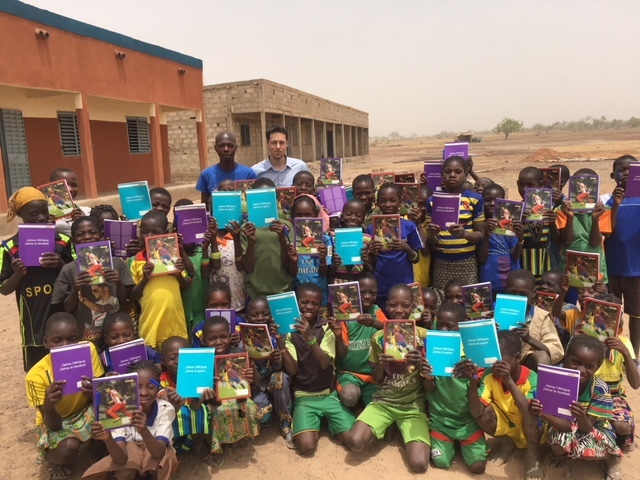 Having a local team constantly present in Ouagadougou and clear fund raising objectives for the teams in UK and France, in addition to the wonderful idea of helping children getting a better education, has been a major incentive to join the P4A project. David is currently gathering people and launching the activity in France in as many directions as possible. The Burkina Faso entity part is currently being updated. 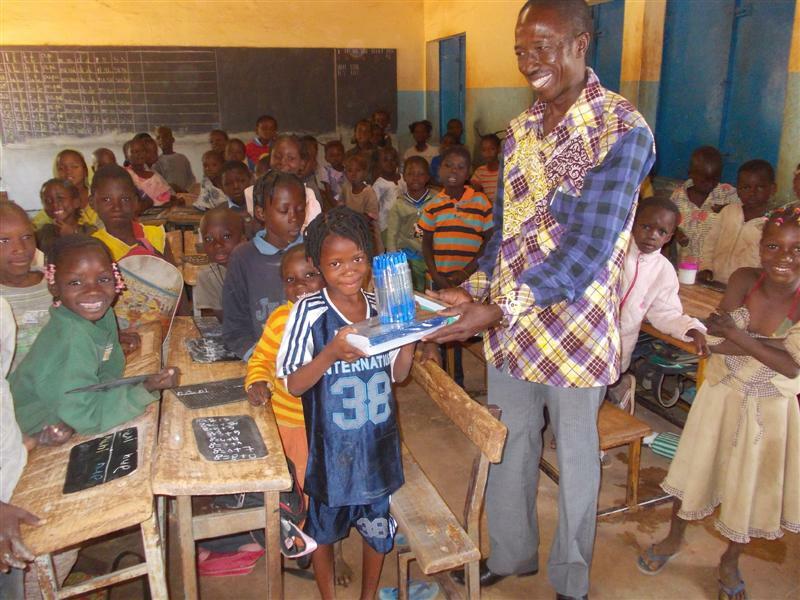 5-10 volunteers comprise the team in Burkina Faso. UK operations, Karina Drif has been involved with the Charity from its set up in 2006. Karina has already successfully exposed herself to a varied background of business and science; from being an accountant with PriceWaterhouseCoopers to developing her practical Marine Biology skills in the waters around Greenland during her PhD. Karina believes in holistic solutions for her vision of a better world, in which she sees the part in which Paper for All helps filling a gigantic gap in the educational needs in Burkina Faso. Ndassa followed academic studies at the university of Yaounde I in sociology, population and development. He worked as a volunteer in a youth association, Green Youth of Cameroon (AJVC) and participated in participatory diagnosis on behalf of NPPD National Participatory Development Programme in the regions of West, East and Downtown Cameroon. He was also an intern at France Volunteers, and conducted a study on the dynamics of the Cameroon volonateering.To day Ndassa is engage by the action of paper fol all to conttribut to help young student to achive their dreams to study in good conditions. International volunteer, Romain Thomas. A computer engineer from France, Romain shares a passion for Africa. Romain worked in Burkina Faso as the Chief of IT projects at the French cooperation Tax Authority in Burkina Faso. He worked several years as a software engineer for stef-tfe, the industrial European leader on cold supply chain, project. Romain was of the initial volunteers with Emmanuel Cassimatis and Alfred Kadsondo in 2006, which triggered the creation of the ngo. He is now heading the Africa operations. Volunteer, Ghana. Nderago Donkor Zacchaeus helps Paper for All in Ghana and was able to screen and assess several organizations there. Nderago completed a HIND Accountancy in 2008, established a computer shop for needy, orphans and disabled persons and started an integrated school in 2011. In addition, Paper for All would like to give its special thanks to the many people all over the world who kindly volunteer their time and energy to make this possible. In particular, Paper for All would like to thank June Brown and The Class Councils and School Forum in Hampshire, Alice Clement and the Notre Dame Education Society of Fremantle, Australia, Valérie Giguère in France, Patricia Karier in Luxembourg, Kirsten Jongberg in Belgium, Tracey Thuy Pham in Vietnam. Paper for All addresses its warmest thanks.